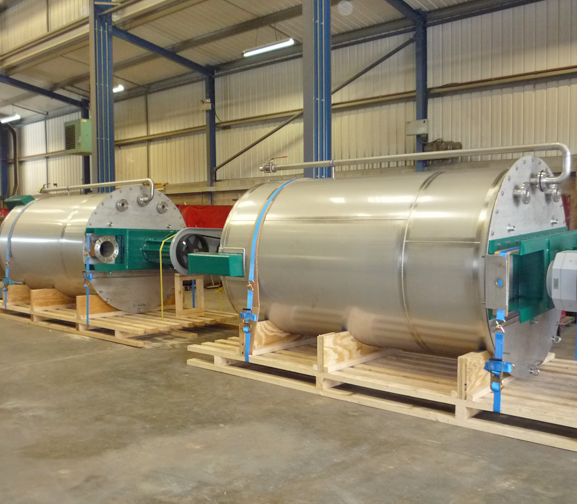 Able Engineering have been manufacturing Stainless Steel and alloy fabrications for over 35 years providing high profile customers with service and craftsmanship they have come to expect. 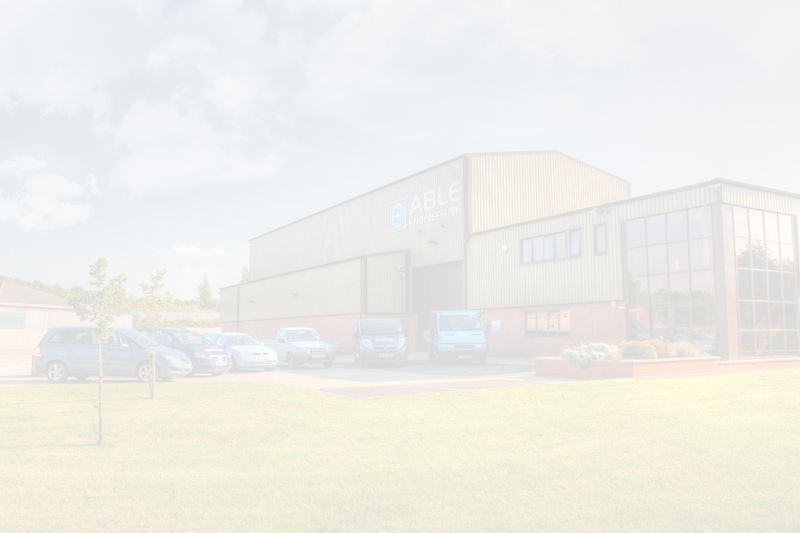 Building on this skill-set, Able has expanded into providing full turn-key solutions successfully over the past 10 years. 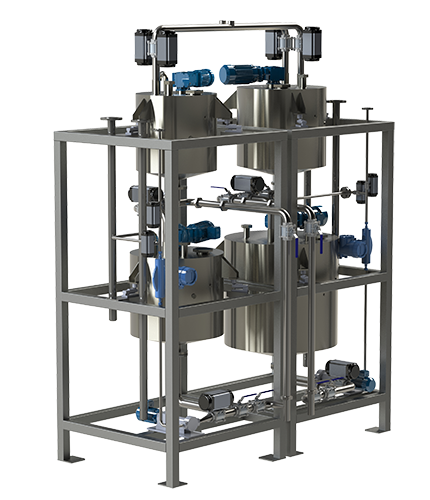 At Able Engineering we have clear goals to diversify and expand on the Design and Management of full Project Solutions from conception through to hand-over and, with our drive and energy, we are confident of maintaining our successful growth. 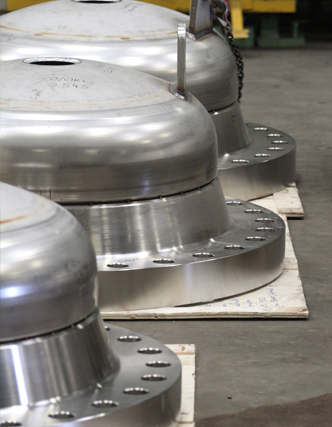 To compliment our fabrication and manufacturing we offer project management and design work. 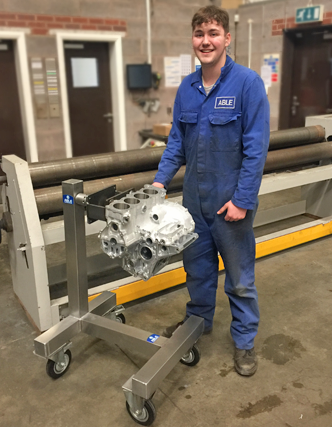 Would you like to be an Apprentice with Able Engineering ?